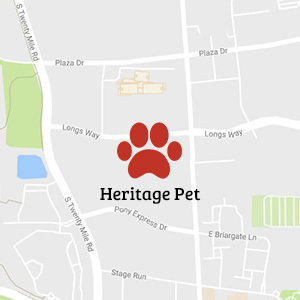 Heritage Pet will be your dog's favorite place when you’re not available. When you can’t be home for your dog, Heritage Pet's Parker, CO location can provide a fabulous dog boarding experience at our sleep-away camp . You want your furry best friends to receive the same love, attention, and care you provide. That’s what we get up every morning to do, and we are proud to do it very well. We’re a team of pet-loving caregivers and honored to be trusted with providing our clients’ pets a happy, healthy, safe, and comfortable home-away-from-home. 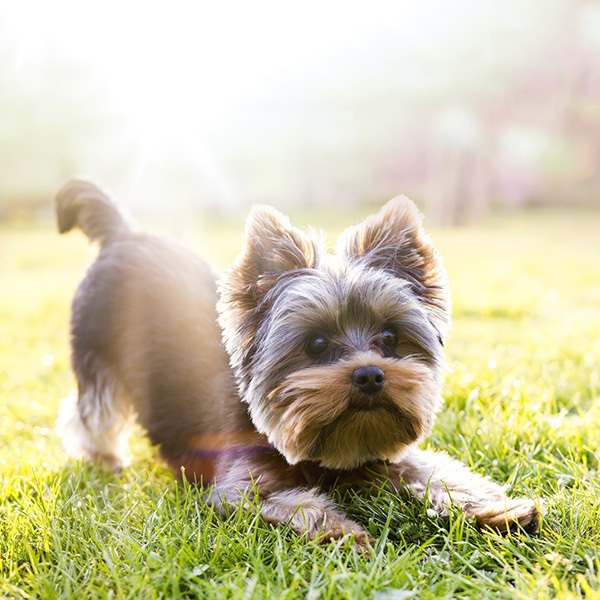 One of our best testimonials is the wagging tails of our furry friends when they return. They are happy to be back. Our dog boarding team will make sure your pet has a fun and exciting vacation so you can be assured they’re getting the human care and love they deserve. The Most Monitored. 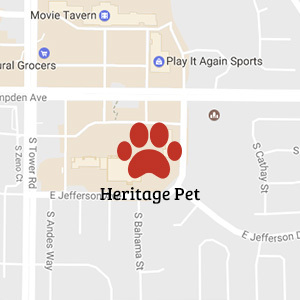 Heritage Pet is staffed 24 hours which is an unusual find in the area. Each pet receives a daily comprehensive wellness check. Highly trained staff. Our team has advanced, formal pet care training. We’re climate-controlled. We have the most sophisticated safety and wellness systems. Each furry guest receives all the comforts of home including a private, cozy sleeping area with comfy bedding (assuming he/she's not a chewer) and the sounds of soothing music. We clean to hospital-grade standards. Lots of Activity Included! 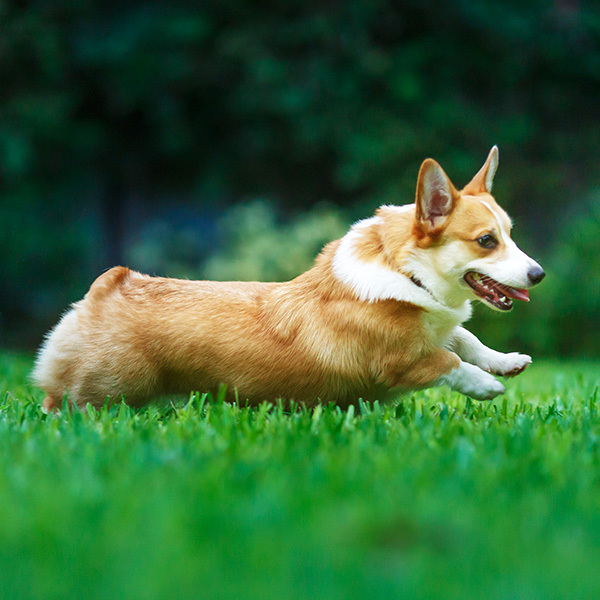 Our guests spend their days exercising, romping, and playing with other dogs or our staff in our large indoor and outdoor fenced play yards. All play sessions are supervised by our trained staff.